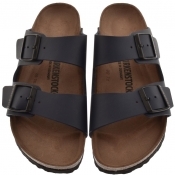 Shop Birkenstock on Mainline Menswear. 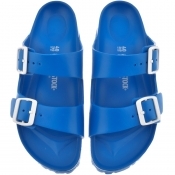 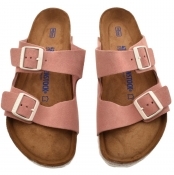 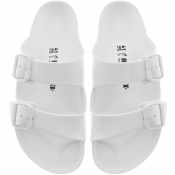 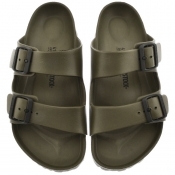 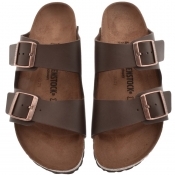 Now with over thirty years of production, Birkenstock have a wide range of sandals, suede sandals with one or two straps, leather sandals, suede leather and micro fibre. 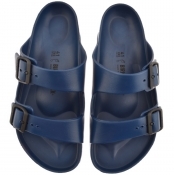 The experts at comfort, shop Birkenstock footwear today.